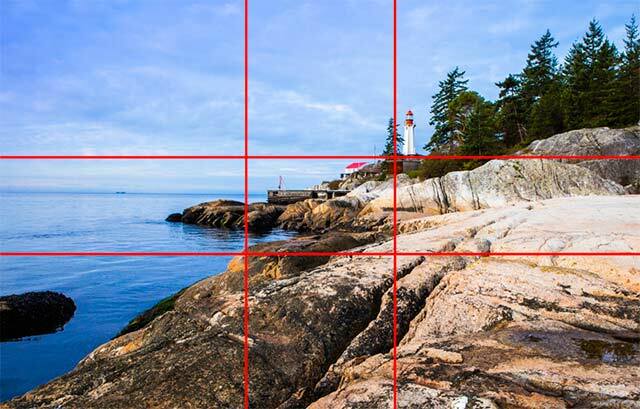 Learn what the Golden Ratio in photography is, how it compares to the Rule of Thirds and how to use it for photography composition. Article: © 2014 Sarah Vercoe. All right reserved. 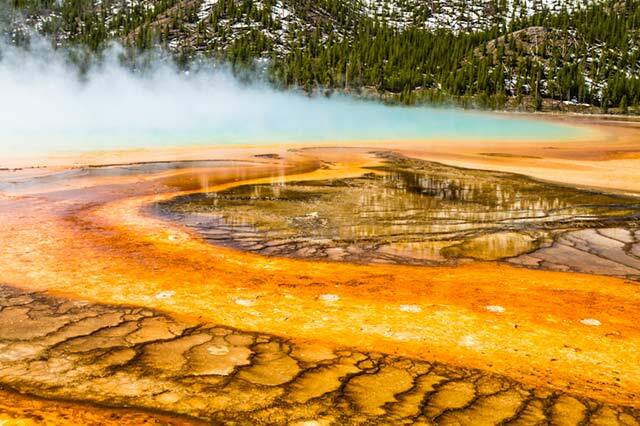 Phi Composition – Grand Prismatic Spring in Yellowstone National Park Canon 7D, 24 – 70mm 2.8 L series lens at 24mm, ISO 100, f/8, 1/80 sec. Famous works of art such as the Mona Lisa, the Last Supper, and The Birth of Venus, among others, are all rumoured to have been composed based on the Golden Ratio. 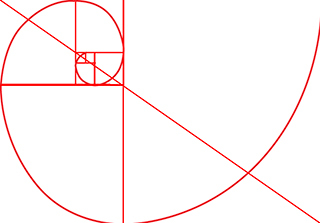 In fact, the Golden Ratio has also been called ‘natures number’ because it is said to appear everywhere throughout nature, from the nautilus shell to the sunflower. Using the Golden Ratio in photography as an element of design is a great way to achieve a strong composition in an organic way. 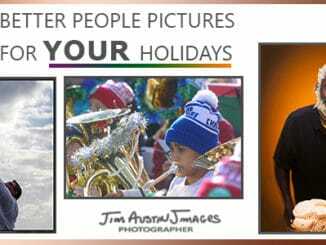 This will draw viewers to your photograph and ensure viewer-interest from the beginning. The Golden Ratio will also allow your viewer be circuitously guided around your photograph. This is what we as photographers should strive for. 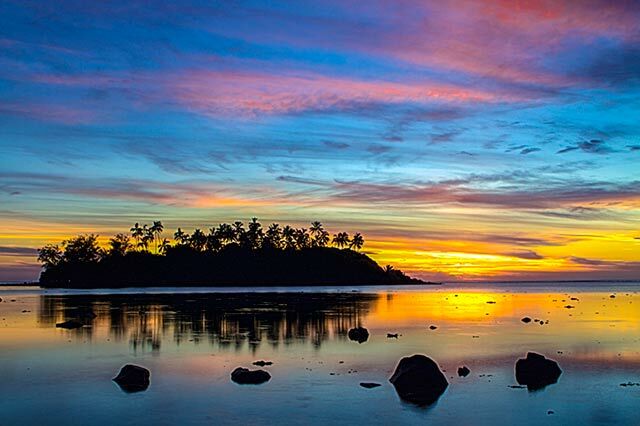 Your viewers do not want to work to see a beautiful photograph, they just want to see it. Photography is about creating something that is visually appealing, and using the Golden Ratio as a design principle is just one way we can achieve this. There are many interpretations of how we can use the Golden Ratio in photography. Two of the most common compositions when applying it in photography are the Phi Grid and the Fibonacci Spiral. It is said that sometime around the 12th century A.D. a mathematician named Leonardo Fibonacci devised a series of numbers that will produce an aesthetically pleasing composition. This composition is known as the Fibonacci Spiral. 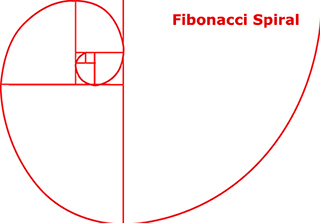 The Fibonacci Spiral was created from a series of squares using Fibonacci’s numbers, with the length of each square being a Fibonacci number. A series of diagonal points on each square will then create a path for which the spiral can flow through the frame. Using the spiral as a tool to compose a photograph will allow the viewer to be led around the image in a natural flow. Spiral Overlay – Vancouver Art Gallery and Fairmont, Vancouver, Canada Canon 5D Mark II, 24 – 70mm 2.8 L series lens at 24mm, ISO 200, f/16, 1/60 sec. 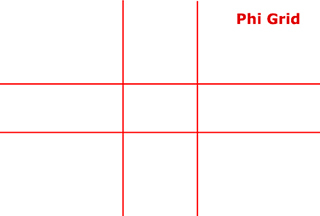 The Phi Grid looks very similar to the Rule of Thirds principle yet it has one very important difference. Instead of dividing the frame into equal thirds of 1:1:1, the Golden Ratio is applied to divide the frame into sections resulting in a grid that is 1:0.618:1. This results in a set of intersecting lines that are much closer to the middle of the frame. There are no right or wrong versions of the Golden Ratio as a principle of design in composing a photograph, each is unique and can be applied as such. Each version has the potential to complement different scenes and can help to improve your overall image. While the Fibonacci Spiral might work well when composing a portrait, for example, the Phi Grid might work well for a landscape. The beauty is these guides for composing an image are flexible and not limited to any one scene. As with all things in photography, experimentation and creativity are key factors. Never let a design principle dictate how you photograph a scene. Simply use it as a tool to guide you in achieving a strong composition, a way to complement your own creativity. 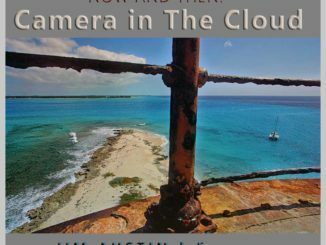 Why not just use the Rule of Thirds? 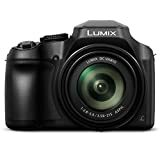 The most common design principle applied in photography, the Rule of Thirds, is thought to be a manifestation of the Golden Ratio in photography. 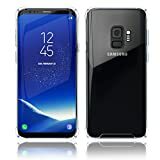 Essentially, it is said that the Rule of Thirds was designed as a simple way for photographers to locate the sweet spot, the point at which the human eye is first drawn to, of the Golden Ratio. Whether or not this is how the Rule of Thirds came about, the simple nine-sectioned grid allows a photographer to compose an image based on the easy-to-locate focal points at which the interesting aspects of a scene can be placed. While the Rule of Thirds works well for many situations in photography, the Golden Ratio can often be a more pleasing design concept to apply. This is primarily because the ratio allows for a more balanced image. 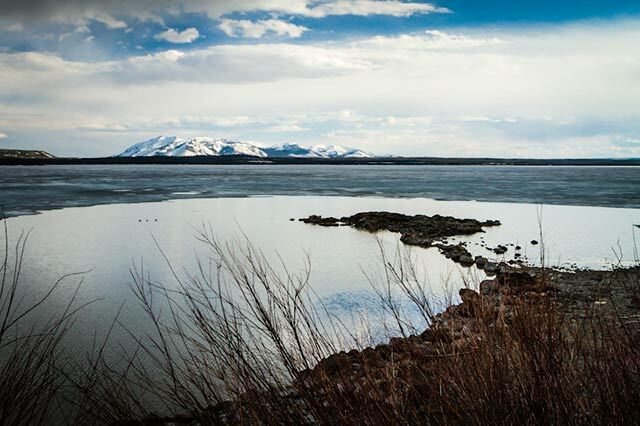 Oftentimes the Rule of Thirds, particularly in landscape photography, can leave certain elements of a scene such as the horizon line in an awkward position. 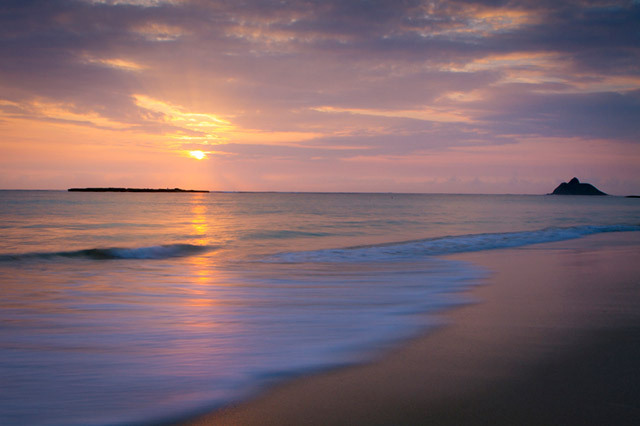 The simple division of a frame into thirds means that the placement of a horizon line can look a little too obvious. When using the Golden Ratio, however, the balance can often appear more natural and less rigid. 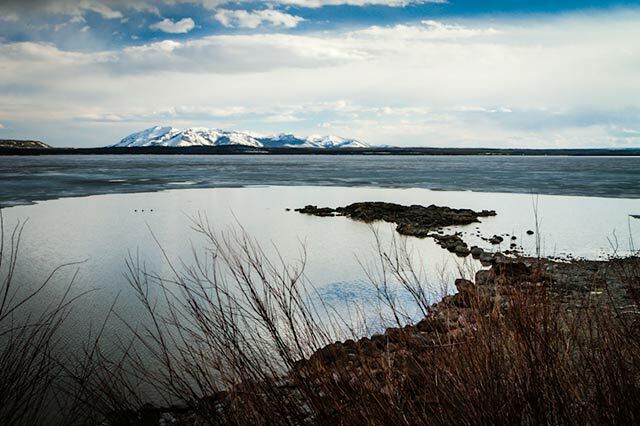 Take the following two images of Jackson Lake in Grand Teton National Park as an example. Using the Phi Grid as a guide for where to place the horizon line shifted the balance of the scene, allowing the foreground to have more impact in the photograph. The horizon line also blends into the image instead of standing out as a distraction. The foreground and the horizon line, in my opinion, are too divided using the Rule of Thirds in this case. 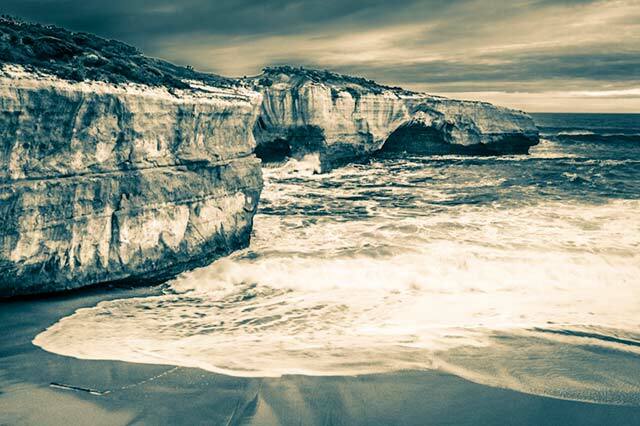 Although the math itself can seem quite complex, applying it to your photography is not. The simplest way to compose an image to apply the Fibonacci Spiral is to visualise a small rectangle from one corner of your frame then bisect it from corner to corner so that an imaginary line crosses your entire frame diagonally. The line will cross over several focal points associated with the Fibonacci Spiral within the rectangle. From here you can envision a spiral leading out from your main focal point in a wide arc leading out of the frame. When capturing this image of a path along the Sea Wall in Vancouver, Canada I used the Fibonacci Spiral as a guide to compose the photograph. It was a foggy, late afternoon during fall and I wanted to capture the colours of the sunset that were filtering through the fog as well as the beautiful crimson colour of the fall foliage. I aimed to incorporate one person who stood out walking along the path, the fall foliage in the foreground, and the tree line as the central point of focus in my frame. To do this I positioned these aspects in the centre of my imagined rectangle, knowing that it contained several of the key focus points associated with the ratio, and incorporated the fog into the scene along the wide arc of the spiral. When composing for the Phi Grid envision the frame divided into nine just as you would with the Rule of Thirds, only instead of composing equal weights for the grid, you will compose a grid that is weighted as 1:.68:1, so more weight is given to the four corner rectangles. 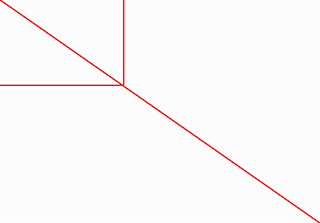 This results in your intersecting lines falling slightly closer towards the middle of the frame. 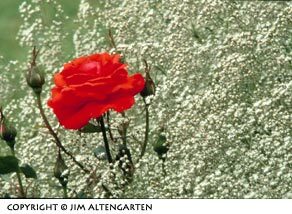 As with everything in photography composing for the Golden Ratio takes practice, just like composing for the Rule of Thirds once did. Once you become familiar with the general location of the important focal points in the Golden Ration, seeing them in your viewfinder will become second nature. I use Adobe Lightroom to perfect my composition of the Golden Ratio during post processing. The photo editing software has a range of crop overlays available including an overlay called the Golden Spiral that is based on the Fibonacci Spiral. When using the crop tool move between the different types of crop overlays by using the shortcut key [o], and [shft] + [o] to toggle between the different angles and varieties of the overlay that are available. Here are some images that apply both of the Golden Ratio compositions I have discussed. 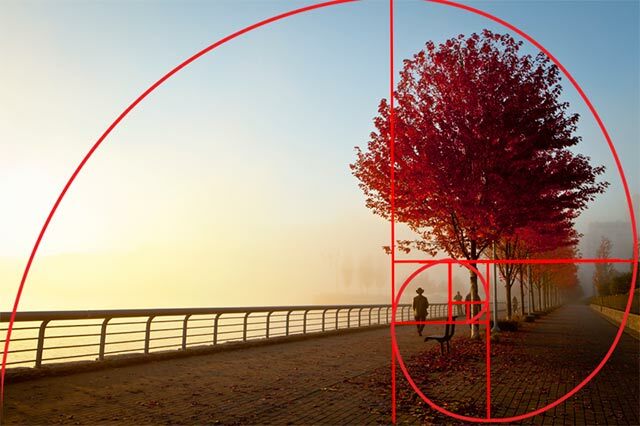 Can you see how the Golden Ratio with its spiral composition has been applied to the composition of each photograph? Tree in Stanley Park, Vancouver, Canada Canon 5D Mark II, 24 – 70mm 2.8 L series lens at 32mm, ISO 400, f/8, 1/40 sec. 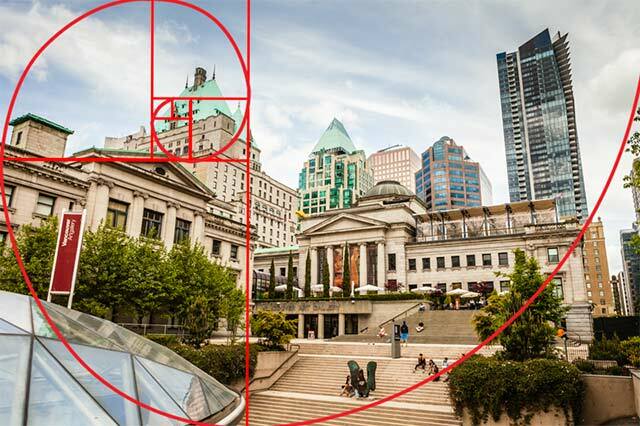 Using the Golden Ratio as a way to help position points of interest when you are composing an image can help create impact in the scene overall. 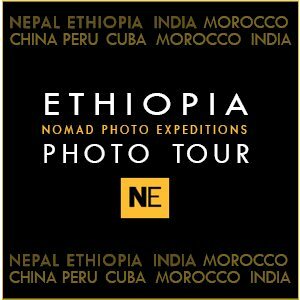 It will assist in leading viewers through the scene to explore any points of interest you choose to incorporate in your photograph. 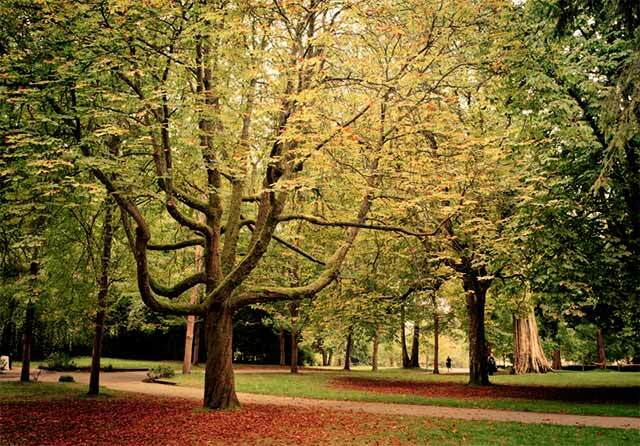 It will also provide a natural balance to the scene, one that we are used to seeing throughout nature. Article: © 2014 Sarah Vercoe. All right reserved. Interesting article, thanks for sharing your thoughts and knowledge on the golden ratio. excellent article in deed. i think the golden ratio applies squarely to portraits as well. i got excellent results. ALWAYS FACINATING BY GOLDEN RATIO. I am a beginner. Wish you had included same shots with the respective overlays. That would have been very helpful! Interesting ideas. New ways of looking. Thanjs. 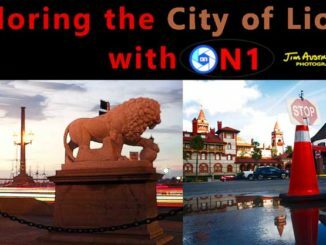 The first article I found a clear answer how to actually use Golden ratio while taking a picture, and special thanks for short keys! I used Lightroom so long, never knew there are different ratio aspects.